A eukaryote is an organism whose cells are organized into complex structures enclosed within membranes. 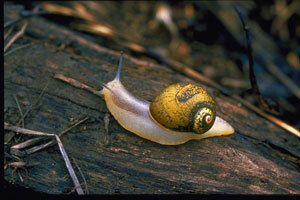 Many living organisms we are familiar with, including all animals, plants, and fungi, are eukaryotes. The defining membrane-bound structure that differentiates eukaryotic cells from other types of cells is the nucleus. Cells without a nucleus are called prokaryotic cells, and living things composed of these types of cells are called prokaryotes. Figure 3.12: The plant kingdom (plantae) is one subcategory within the Eucarya domain. Some common eukaryotes are shown here. 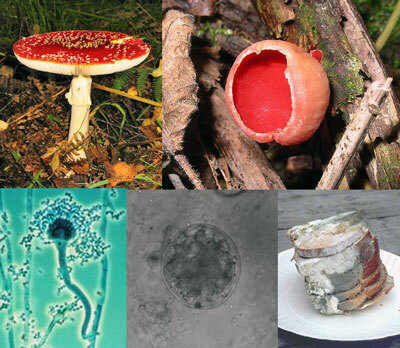 Figure 3.11: The fungi kingdom is also a subcategory of the Eucarya domain. 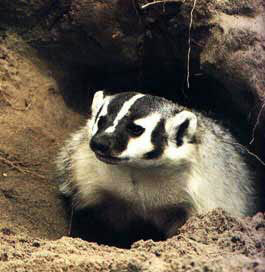 Figure 3.13: A badger, a common burrowing carnivore and member of the animal kingdom (animalia), and a green snail, also a member of the animal kingdom. 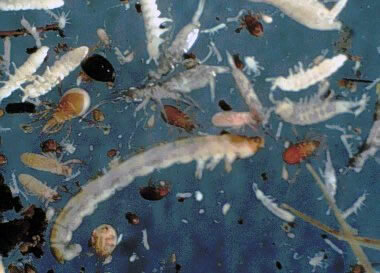 Figure 3.14: All members of the animal kingdom (animalia), including humans and this collection of arthropods taken from a typical Berlese sample, are also part of the Eucarya domain. 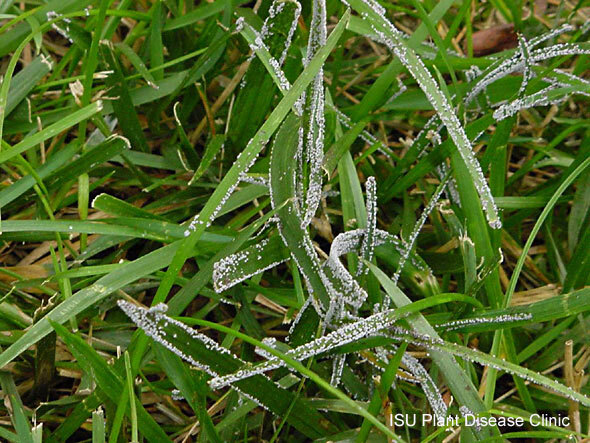 Figure 3.15: Members of the kingdom protista, such as this slime mould growing on grass and soil, are also part of the Eucarya domain. Figure 3.16: Soil flagellates (left) and ciliates (right), examples of soil-dwelling protists. Check Your Thinking: What distinguishes the eukaryotes from other types of life? 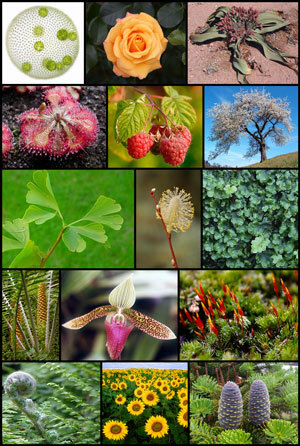 Which eukaryotes are most abundant in the soil? To explore deeper, check out the Soil Development and Soil Life virtual classroom biology link from the Radboud University Nijmegen.